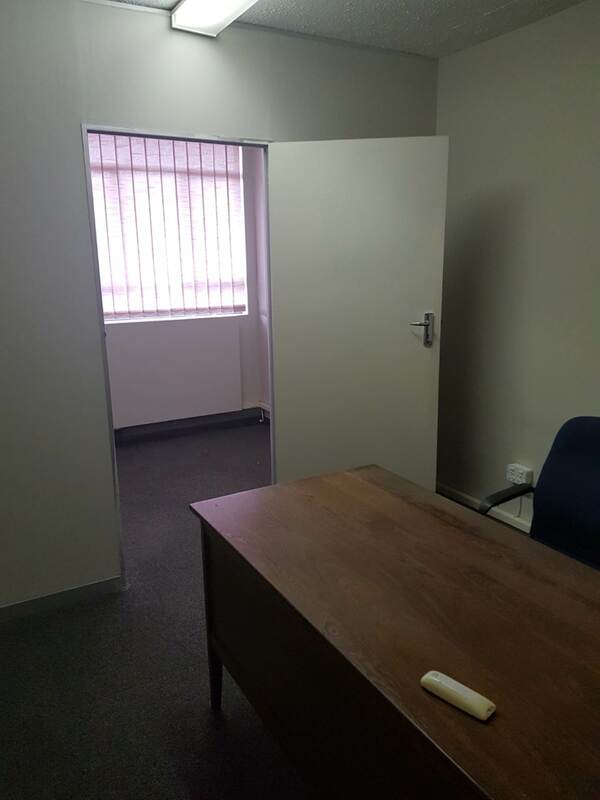 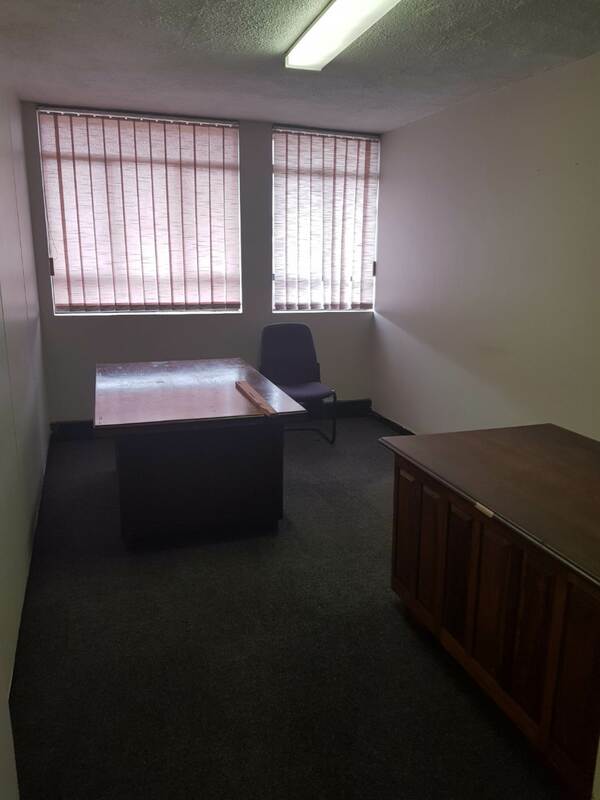 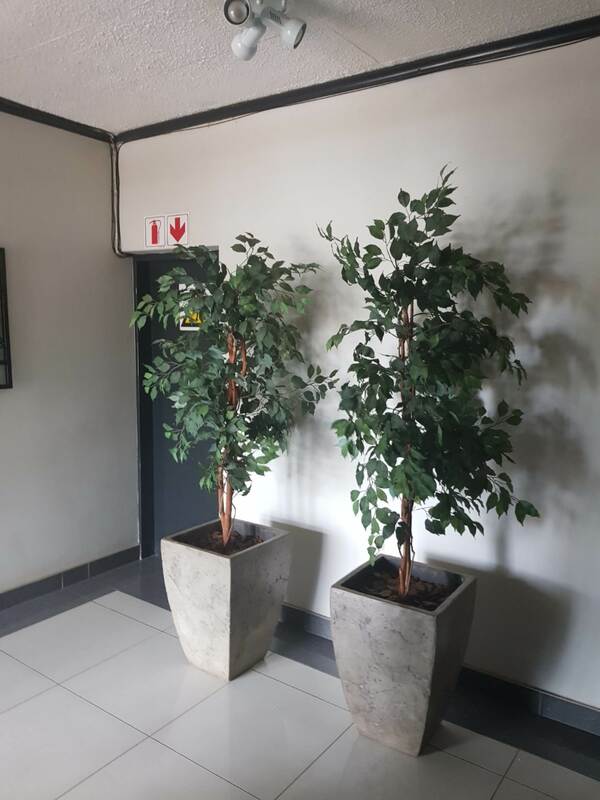 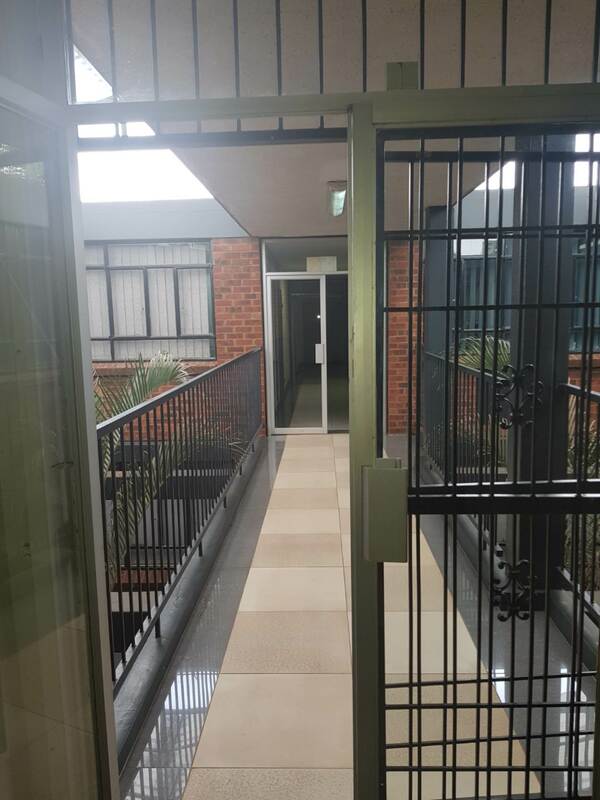 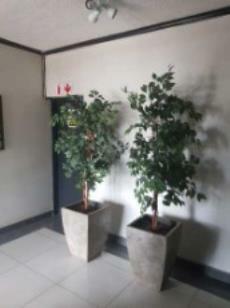 We have an affordable office unit TO LET in Annlin Pretoria. 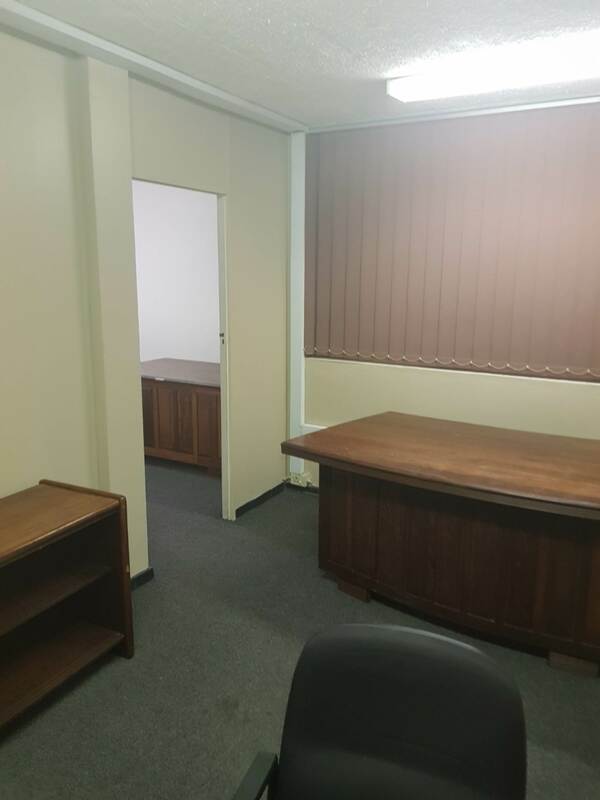 The office park has security, lift and is easily accessible from Sefako Makgatho Drive and Lavender Road. Do not waste time - contact me for more information.